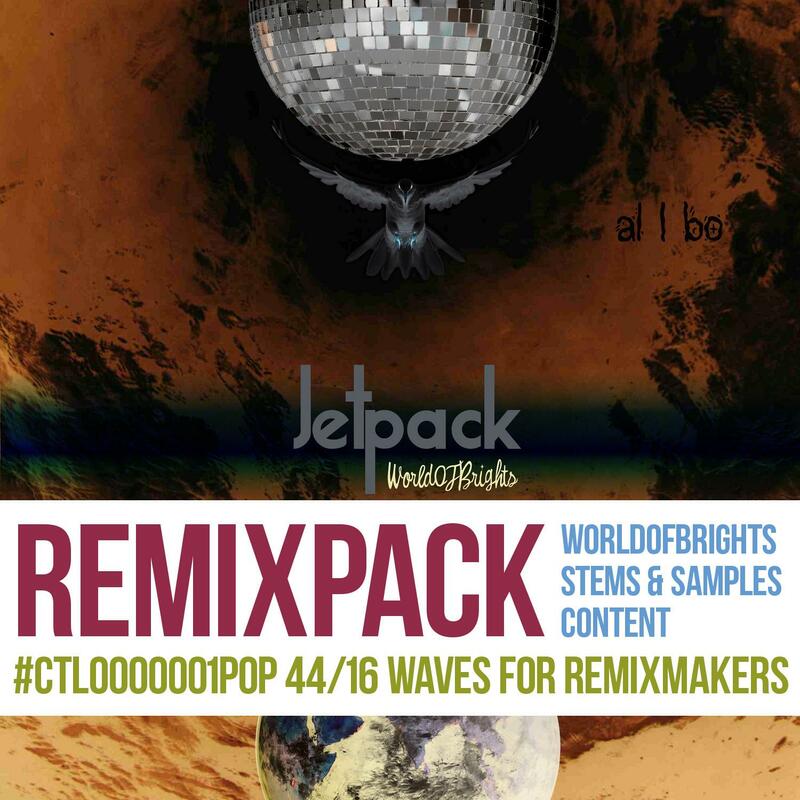 This bundle presents available remixpacks of every song, published in #RMXCTL0000001POP release. Please, read the short license terms and use recommended remix titles by special '[?]' info links.